The deselection functionality from last week has been further tested. It now works for when the card is moved back to the deck and also works when it’s moves to the other player’s control. 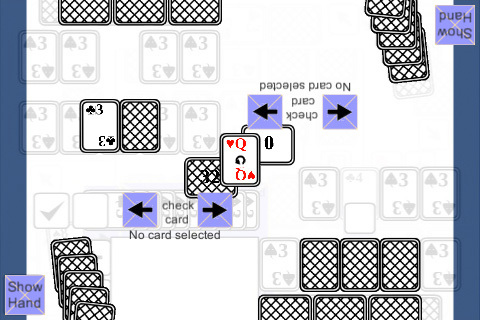 The borders are now also removed as shown in the screenshot where both players had the middle face down card selected before it got hidden. The spell card is still there in the middle though so that needs to be fixed.